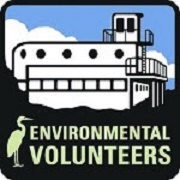 Environmental Volunteers offers "Explore! 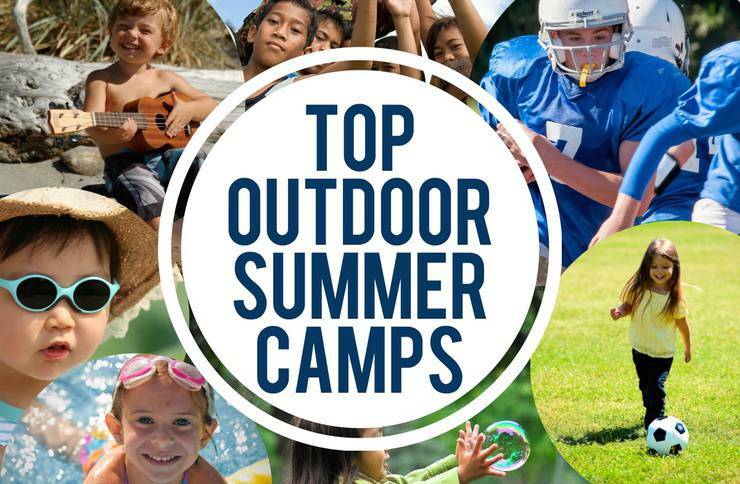 Camp", where campers will get inspired about nature through hands-on learning and field trips, and choose from a variety of activities such as sports, crafts, and live animal interaction. They also offer the 2-week Girls in Science camp where girls can hike, explore, and build science skills. 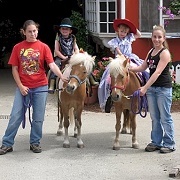 Moss Beach Ranch Horse Camp is an action-packed, wildly fun adventure packed with riding instruction, vaulting, horsemanship, and hand's on water science for kids ages 6 to 15. Each camp session runs Monday through Friday, from 9am to 3pm. 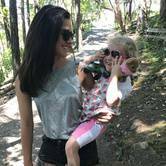 Great first learning experience for children age three to twelve. Parents welcomed. Emphasizing equine principles in and out of the saddle ensuring that your child will learn about pony behavior, riding techniques, safety, etc. 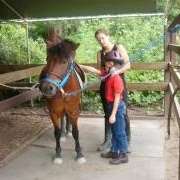 Hands on activities include horse-related crafts, games, hikes, and more for a well rounded pony camp experience. 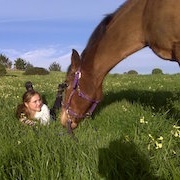 These popular riding camps offer children a short-term intensive exposure to all things horse-related in a fun, safe environment. During 6 week-long summer camp sessions, campers aged 6-14 will ride, learn horsemanship and practice exercises to improve balance and coordination.  Kids will be divided into small groups to provide greater individual attention. 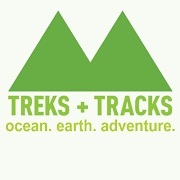 This summer, experience the power of authentic outdoor adventure. 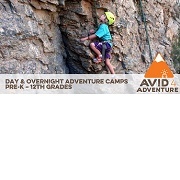 Avid4 Adventure camps teach pre-K to 7th graders of all levels to climb, paddle, bike, hike and thrive in the outdoors. 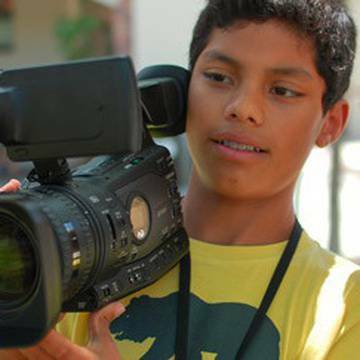 With help from a time-tested curriculum and insanely experienced instructors, campers develop solid skills and character-shaping confidence, launching them into a lifetime of empowering adventure.